Notts CTC is the Nottinghamshire branch of Cycling UK (previously known as the CTC) – the UK's leading organisation for cyclists with over 60,000 members. We organise regular rides to suit most ranges of cycling ability, and we have ride groups in Nottingham and Newark. We aren't a racing club – we ride to enjoy the great outdoors and all that it has to offer, as well as the company and friendship of our fellow cyclists. • Small, friendly groups. • Knowledgeable ride leaders. • Short rides and longer rides. • Scenic routes. • Quiet lanes and cycle paths. • Some off-road rides. • Relaxed pace. • Regular cafe breaks. • Youth Hostel weekends. Our aim is to encourage as many people as possible to enjoy cycling, and there is an open invitation to you to join any of our rides – by all means contact the people below, or just turn up on the day. There are six groups based in Nottingham offering different category rides from A rides (long / fast) to D and E rides (easy / short). We have seven different riding groups covering the county, offering a wide variety of rides to suit your requirements. 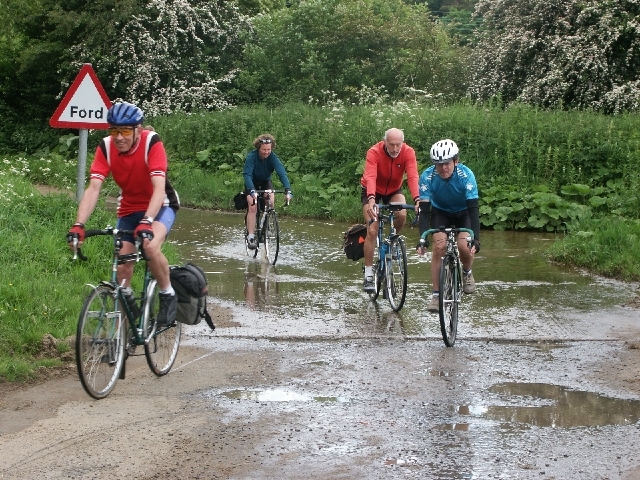 Our bi-monthly magazine, CYCLONDA, contains details of all our rides and other activities – you can obtain copies from our group secretaries on their rides or from Cycle Inn (Beeston), PH UltraSport (Beeston), and Bunneys Bikes (Nottingham). 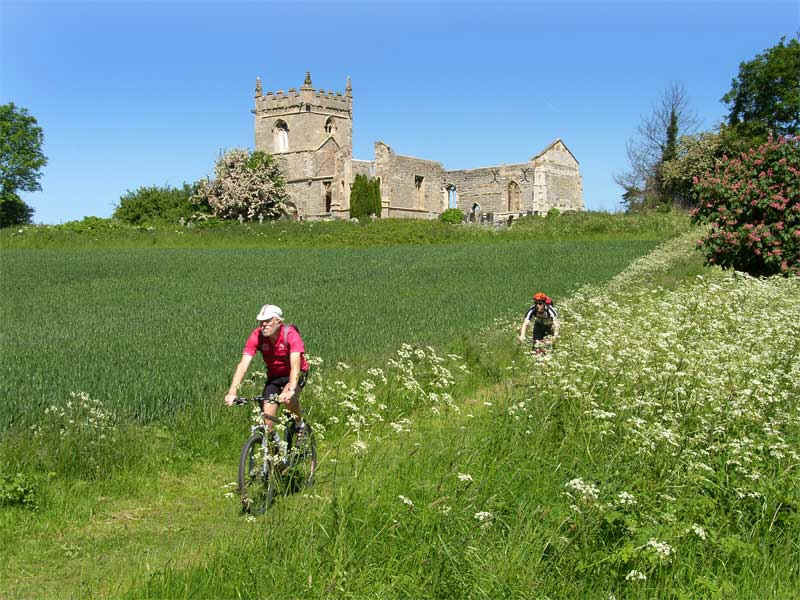 Top Touring – Ride category: A – A+ Aimed at the fit and enthusiastic with monthly rides of 70-90 miles in the winter, increasing to twice-monthly with some rides of more than 100 miles in the summer, often exploring out-of-the-way bridleways and country lanes. Youth Hostelling trips to all parts of the country are arranged. 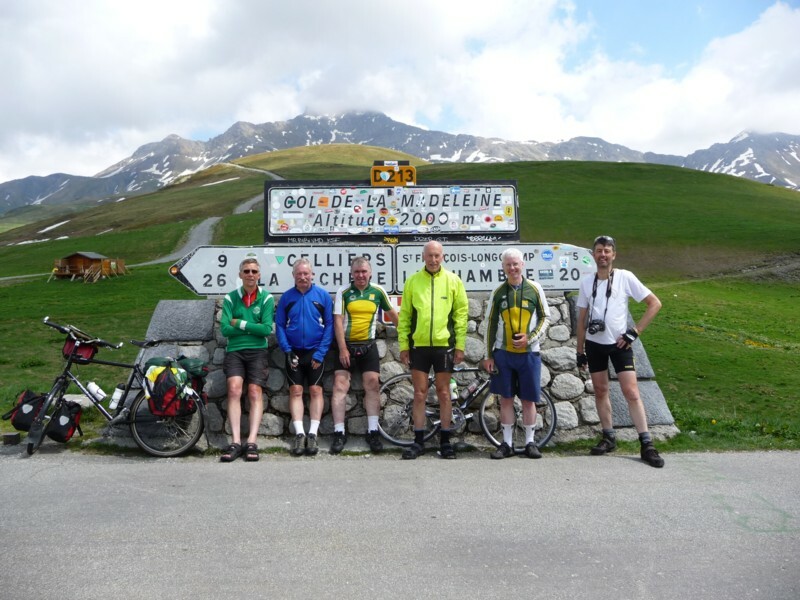 Sportive Group – Ride category: A Medium distance fast rides. At average speeds of around 15-16 mph the rides are faster than those of the Top Touring group, but are shorter. Ideal for those who would like a fast ride of about 50/60 miles distance. Rides are held twice-monthly. starting at 9.45am and with a cafe lunch. Inters Group – Ride category: B Weekly Sunday runs of 50-65 miles in the winter, increasing to 70-90 miles in the summer. With large turnouts the riders may be split into separate faster and a slower subgroups. 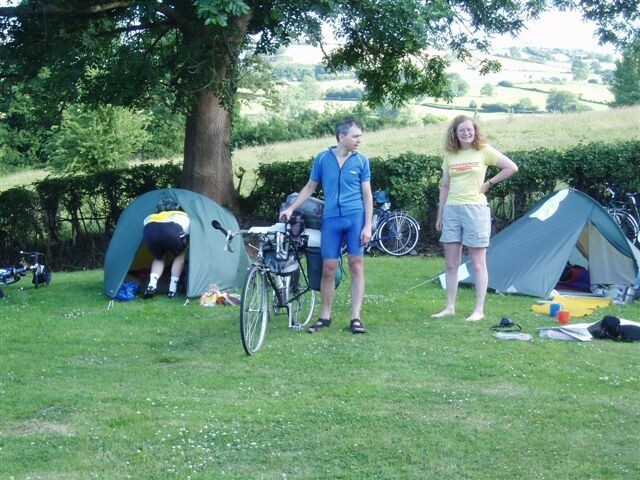 Led by experienced cyclists with Youth Hostelling and camping trips regularly organised. Thursday Rides – Ride category: C Medium pace rides held every Thursday of about 40 miles distance . Meet Wilford Bridge 9.55am. Lunch at Portland Fishing Centre, Sibthorpe. Also the occasional Sunday ride to other destinations. .
"D" Rides – Ride category: D Ideal for riders of all ages requiring shorter and more leisurely-paced rides than the Inters group. Provides an ideal introduction to club rides before progressing on to the other groups. Rides held every Sunday. 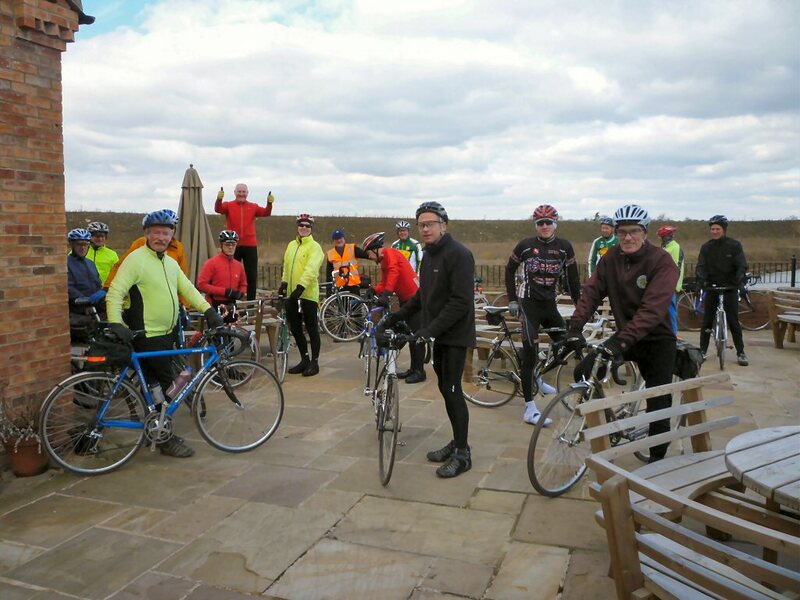 Saturday Rides – Ride category: E A variety of easy rides of around 25-35 miles distance and suitable for cyclists of all ages. Provides an ideal introduction to club rides before progressing on to the other groups. 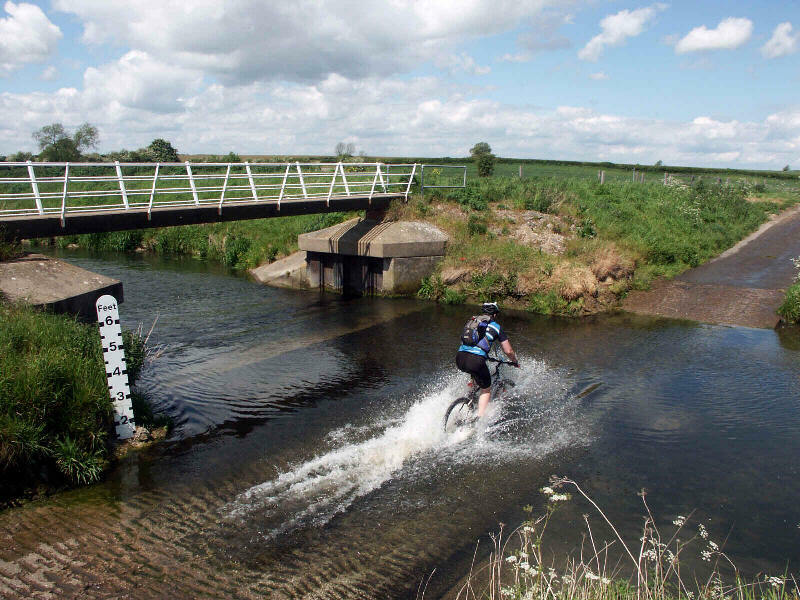 Track and Trail – Formerly a group dedicated to off-road biking around Nottinghamshire holding monthly Saturday morning rides. Now incorporated with the Saturday Rides group. See runs lists for rides. There is also a group based in Newark (contact Mike Graham: 01636 679727) providing a regular programme of rides for members in their area. We hope that you will join with us on some of our rides in the near future. Children and Young Persons – Cycling UK Participation Rules for all activities. All participants under 18 must have signed a Cycling UK parental consent form. The only exemption is where a young person, having reached the age of 16, can prove that they are no longer living with parents or guardian, and are de-facto living as independent adults. This will be proven by the supply of evidence such as a rent book or utility bill with the person's current address in their name or a National Union of Students membership card. Where an activity is part of a series, such as a regular programme of club runs, a single consent can be given for more than one activity in the series, for example, one form can be filled in for a year of club runs. Cycling UK National Council has set the minimum age for unaccompanied children as 13 on open-age Cycling UK rides and events. There is no lower age limit if accompanied by a responsible adult acting in loco parentis, but a parental consent form is still needed. Children aged from 13 to 17 may participate unaccompanied if they have parental permission to take part in an open activity and the parent understands there are no special child procedures laid on. CycleInn (Beeston), PH Ultra Sport (Beeston), and Bunneys Bikes (Nottingham).